If you are looking for great Mother’s Day gift ideas, Avon has you covered! You can shop beauty products, spa products, home & gifts, jewelry and great gift sets. Expires Midnight 4/11/2016. Direct Delivery Only. While Supplies Last. We reserve the right to substitute a free gift of equal or lesser value. Limit 1 Per Order. 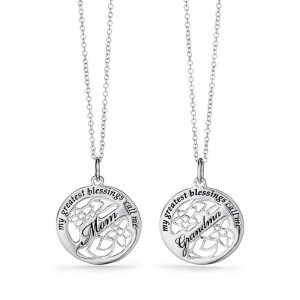 Click here for other Gift & Value Sets mom will love! Avon’s newest perfume Little Black Dress is sure to make the perfect gift for mom. Learn more about this new fragrance. 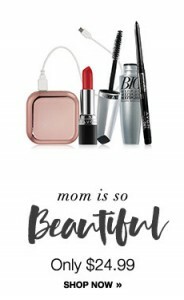 Visit the Avon Beauty Shop for gift ideas mom is sure to love! Bring in spring with this fun and floral maxi dress! A fresh and fabulous maxi with a flowy, bold floral skirt, a defined waist, and a black V-neck bodice. Visit the Avon Style Shop for gift ideas mom is sure to love! 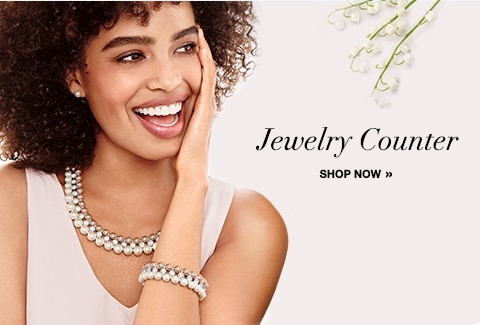 Visit the Avon Jewelry Counter for gift ideas for Mom. Our Blissfully Nourishing collection was inspired by the indulgent emollient richness of shea butter and the warmth of Africa. Shea butter is obtained from the seeds of the Shea tree which is grown in western Africa. Shea butter’s emollient goodness comes from a combination of triglycerides making it the perfect treat to pamper skin. Pamper and revive your hands and feet with this decadent creamy scrub. Unwind with the comforting fragrance of macadamia nut, rich vanilla and sweet brown sugar as you exfoliate in luxury to reveal the beauty of smoother, softer skin. 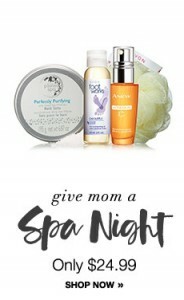 Click here to shop Avon Body Spa gift ideas that will make Mom feel special. Introducing Craft Collective: A handcrafted lifestyle brand created by unique artists with collections designed EXCLUSIVELY for Avon. Shop the Craft Collective Rustic Love Mug, Life is Short Kiss Frame, and the Love Serving Tray by Laurie Cook. Show your love with this adorable mug! 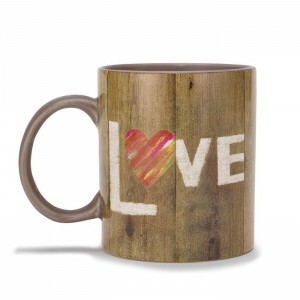 Rustic wooden plank look with “LOVE” written on it. The “O” is a red heart. Click here to shop Avon Home products and gifts mom will love!